Chocolate milk is 43% more delicious than plain milk. Everyone knows this. (Obviously, context is important; chocolate milk would not make a good base for, say, tomato bisque.) It’s also higher in sugar, fat, and calories, which are less good. But I’m just going to throw this idea out there: Get some skim milk. Heck, make it lactose-free skim milk if you like. Add some fat-free cocoa powder and sugar-free sweetener (stevia, monk fruit extract, aspartame, whatever floats your boat). 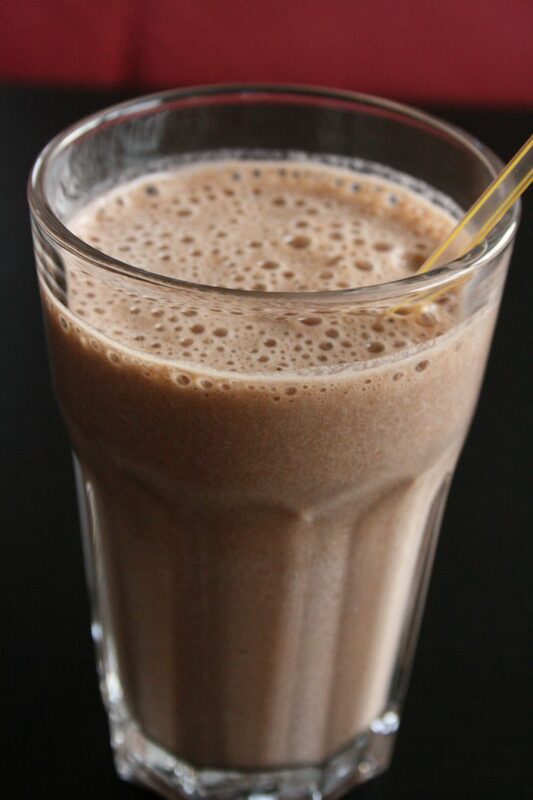 You can have the chocolate milk experience with a bare minimum of calories and carbs. You’re welcome.